In 2018 we decided to take the risk of launching the first Music on the Wind tour to take 7 musicians, a film-maker, a sound engineer and a photographer on a music tour of Israel and Bethlehem. To our amazement, we managed to fundraise all the money and the trip took place in June 2018. The trip was a huge success, with bridges built and lifelong friendships made. As a result, we have been invited to return in 2019. The aim was to bring the healing and restoration power of live music to people in one of the most politically contested areas of the world. We were so inspired by the welcoming response we received from the locals, and the invitation to return by the venue owners. We have therefore decided to continue investing in this land and its diverse people through live music. Hence we are launching Music On The Wind 2019 crowdfunding campaign, and we invite you to come along with us on this journey. A key learning from the 2018 tour is that music has the ability to unite and restore. 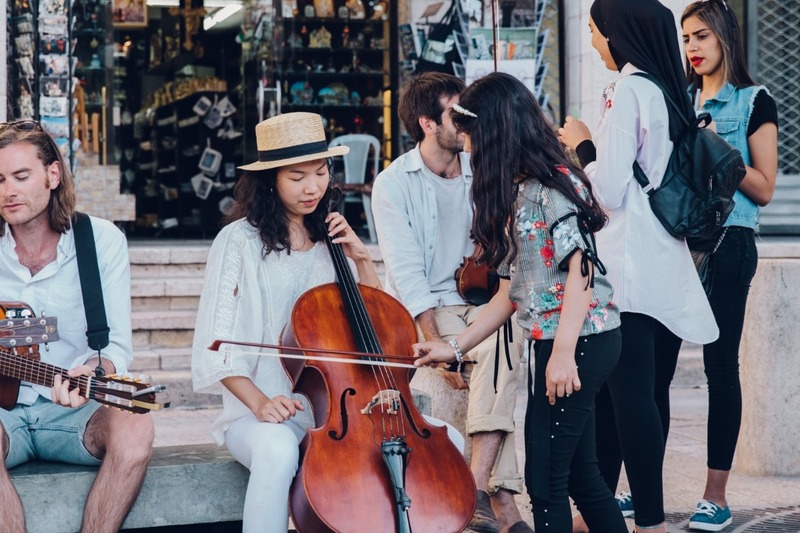 Music has no borders and has an amazing way of connecting with people from all backgrounds and walks of life, regardless of race or religion. Following on from the format of 2018, the money raised will cover all of the expenses of the musicians. We will also use some of the money to document (through film and photography) the overall annual impact these concerts have and share it with all donation partners. The money raised will cover low budget flights, modest accommodation (based on two sharing) basic food and travel (bus and driver and a local guide) We plan to take 7 musicians, 1 filmmaker, 1 sound engineer and 2 tour hosts. 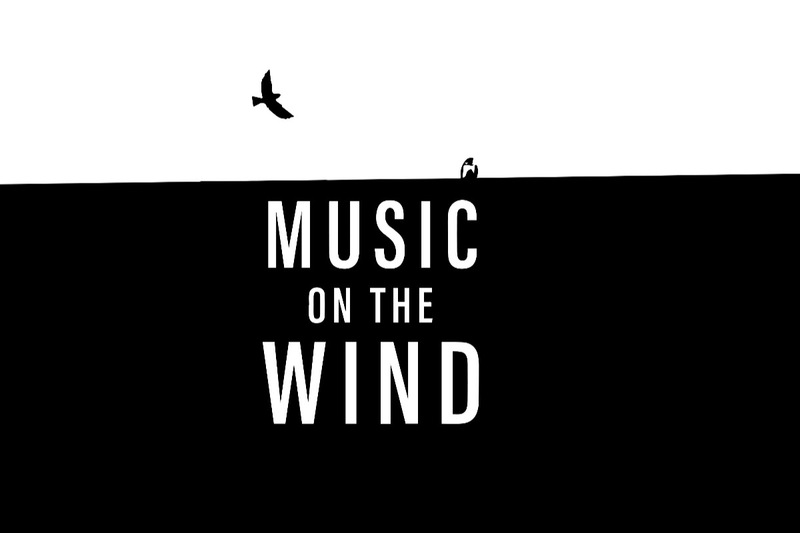 As a donation partner, you will receive free access to all of the music recorded live in Israel and the West Bank and full access to the Music on the Wind film. Our vision is to invest into the lives of Palestinians and Israelis through music and to leave a legacy for the people to come together and reconcile through the arts. We hope you are inspired to come on board with us. Please take a moment to watch our film, "Love Has No Borders " which tells more about our story.